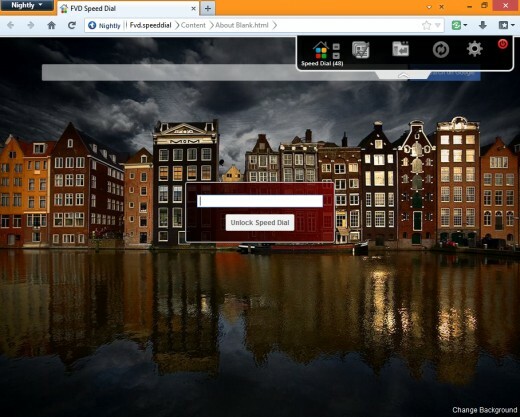 Speed dials provide one-click access to your favorite websites directly from your homepage or new tab page. 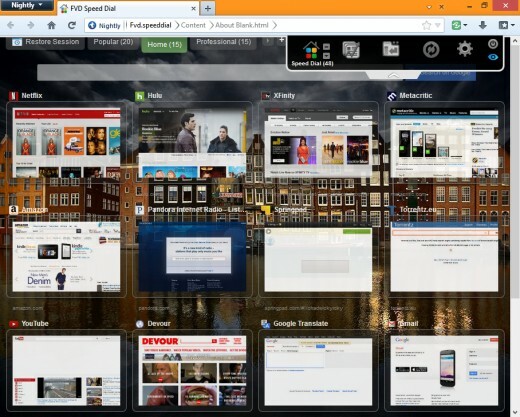 Using thumbnail previews for each dial, you can easily recognize which website you wish to visit. Alternatively, you can customize your dials by uploading an image or using an image from the Web for dial backgrounds. For example, you can use the Facebook logo rather than a thumbnail preview of the Facebook homepage. Speed dials can also be categorized into groups to help you keep your websites organized. 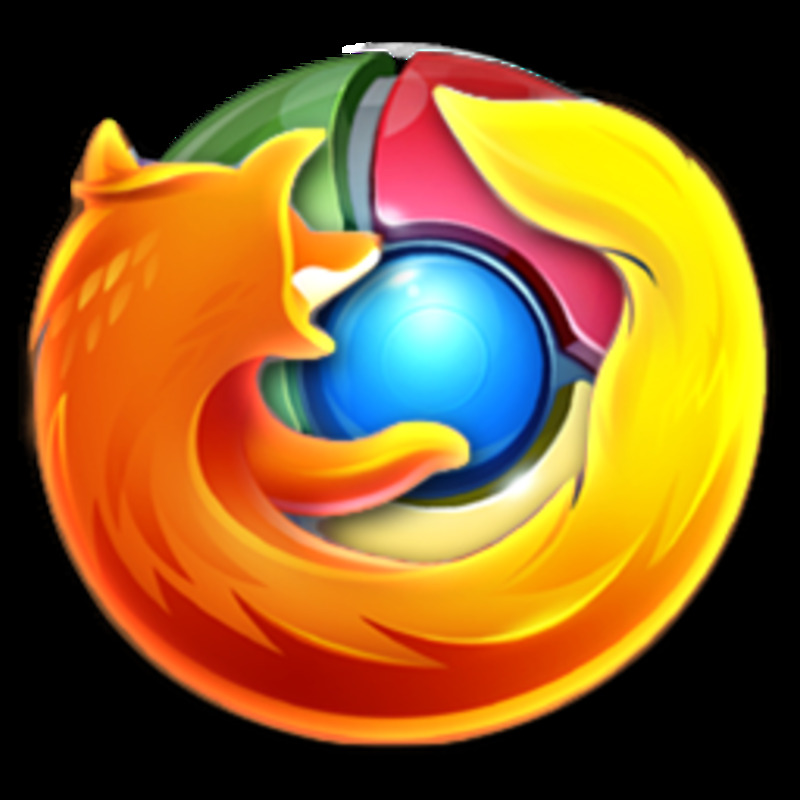 Download the FVD Speed Dial Add-On for Firefox via the link in the References section. Chad Davis has been a technology enthusiast and writer for the IT industry since 2004. He holds his Bachelor of Arts in Professional Writing and Business Management. His professional experience includes technical writing, knowledge engineering, grant writing, web development and graphic design. He also loves fiddling with innovative new apps with the potential to enhance productivity, knowledge and social community interaction. 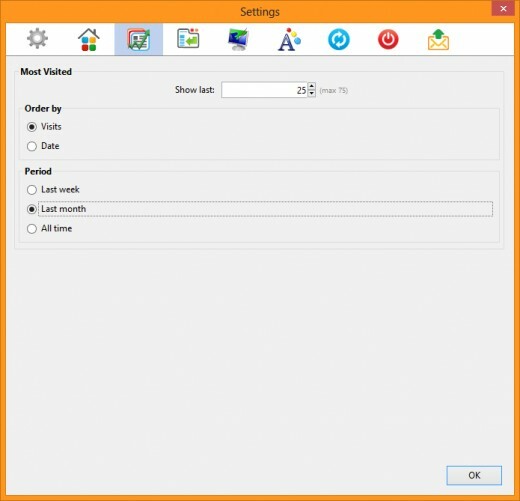 FVD Speed Dial offers plenty of settings that you can tweak to create a custom-tailored speed dial experience. 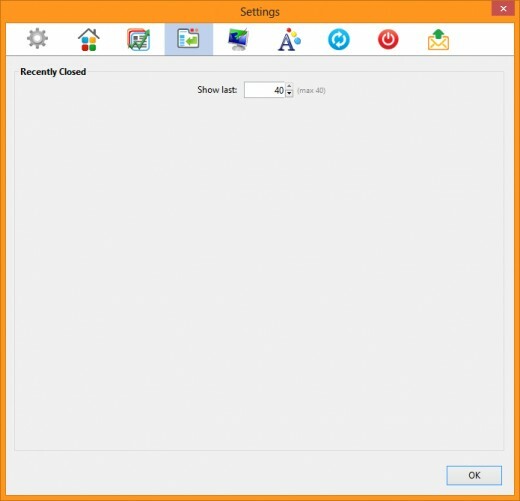 To open the settings dialog menu, open FVD Speed Dial and then click the "Settings" icon which resembles a gear. 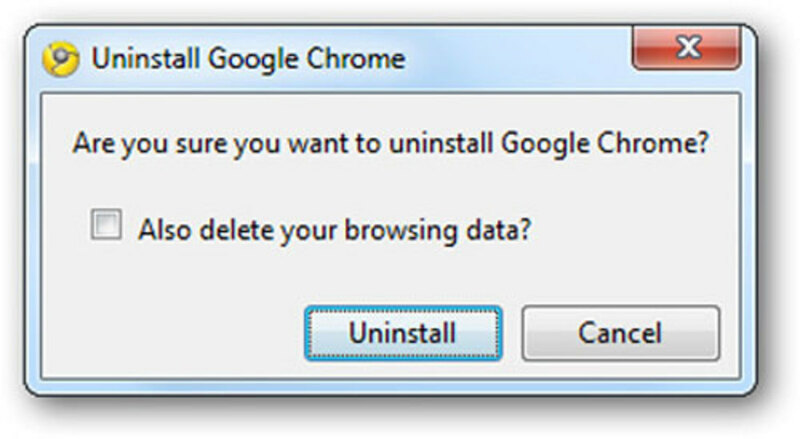 Alternatively, click the drop-down arrow next to the add-on button in Firefox and then click "Global Options." 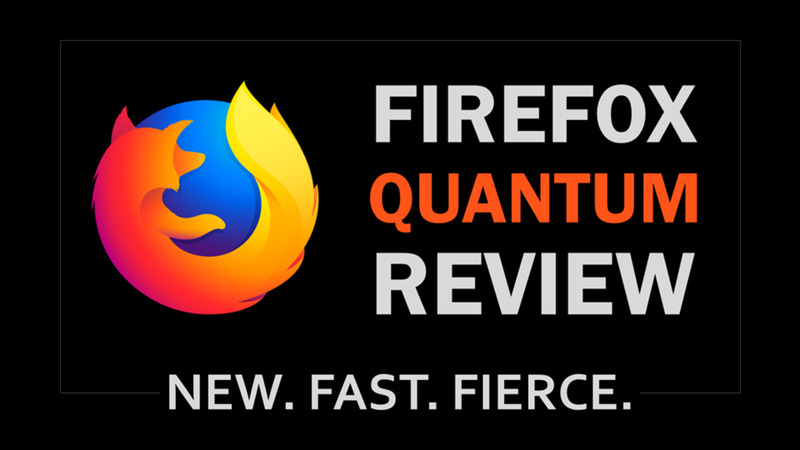 Check the "Make Speed Dial My Homepage" box and then select the "Speed Dial" radio button to use FVD Speed Dial as your Firefox homepage. Uncheck "Disable Plugins" to generate more accurate thumbnail previews for your websites. Move the slider under "Dials Opacity" to enable transparency in your dials. You can also customize your dial sizes using the "Custom Dial Size" slider. Click the "Theme" drop-down menu to enable the "Dark" theme for your dials. 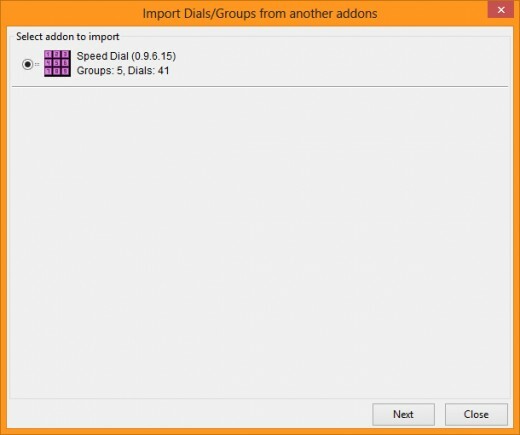 If you have other speed dial add-ons in Firefox, such as Speed Dial, FVD may be able to import your speed dials and groups. Click the "Start Import" button and then follow the instructions to select the add-on, dials and groups to import into your FVD Speed Dial. Adjust the amount of dials to show by clicking the arrows next to the "Show Last" field. 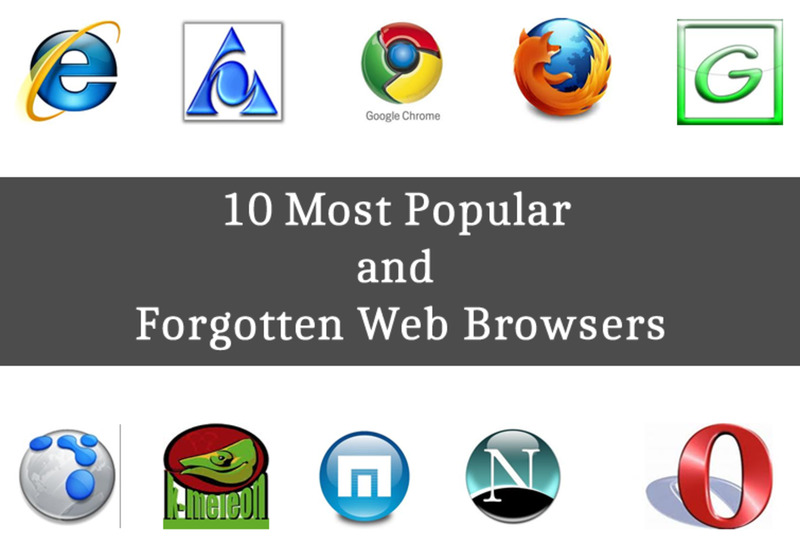 Select the "All Time" radio under the Period section of the Most Visited settings page to show your top websites from all time. Customize your speed dial by selecting a custom color or associating an image for the background. To select an image, click the "Type" drop-down menu under Image and then select a layout option. 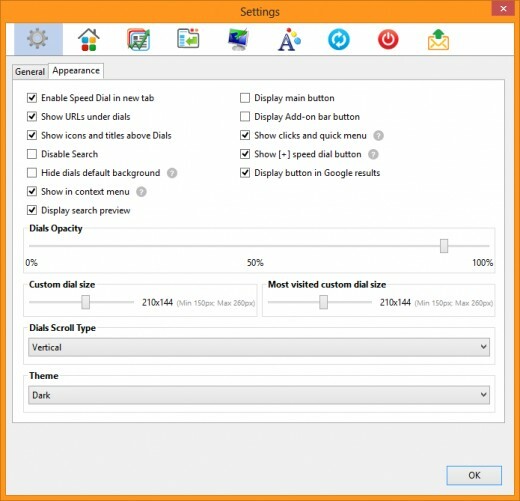 For example, select "Fill" to fill the entire background using an image. 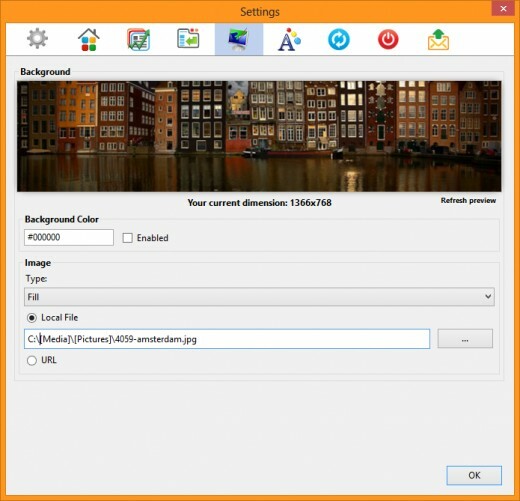 You can browse for a local image or paste the URL of an image from the Web to use as your background. 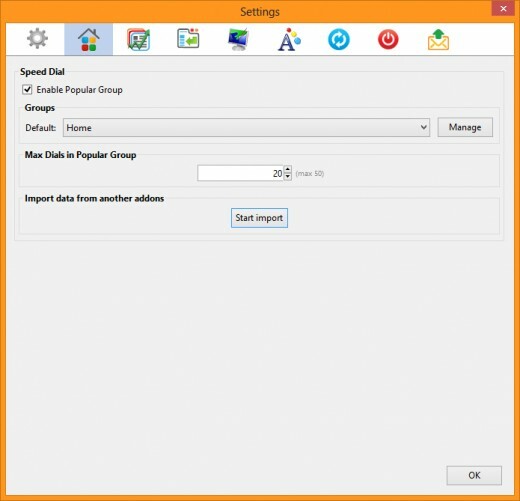 FVD Speed Dial: Custom Background, Dials and Groups. You can customize the font style for text in the FVD Speed Dial. 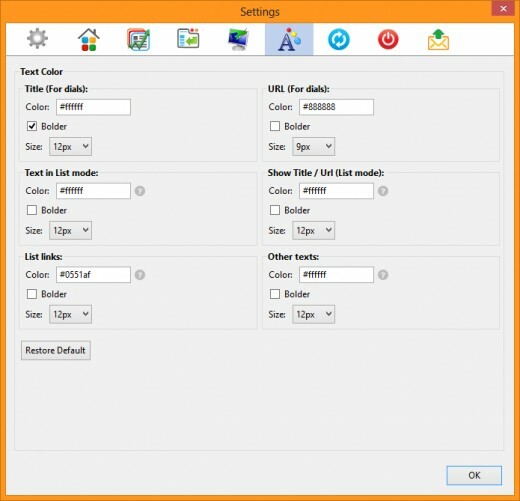 Select custom colors, font size and apply bold formatting to specific text elements. For example, checking the box next to "Bolder" under Title (For Dials) creates emphasis for the titles of your dials. 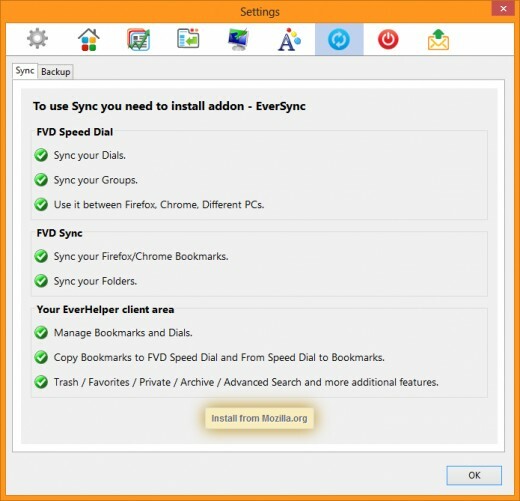 If you aren't currently synchronizing your bookmarks, you can install the EverSync add-on to enable syncing of dials, groups, bookmarks and folders between Firefox and Chrome on multiple PCs. 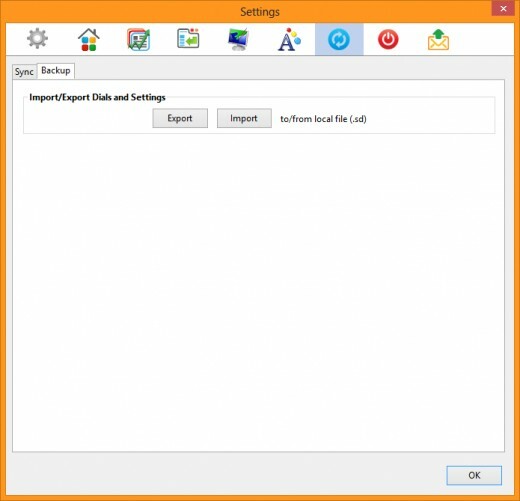 Create and restore backups of your FVD Speed Dial settings and dials using a local data file -- formatted with a .SD extension. To lock your speed dial, click the red power button in the floating panel. 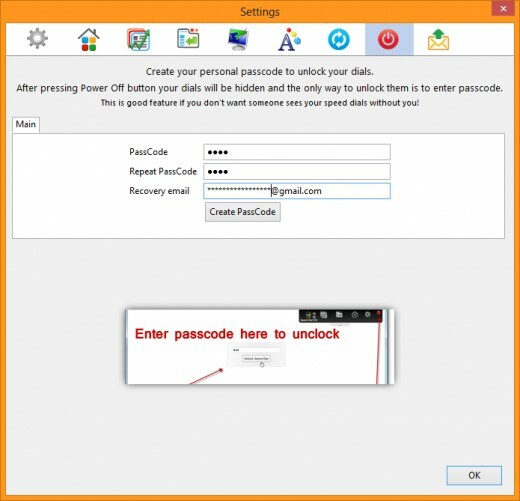 To unlock your speed dial, mouse-over the center of the page, enter your password into the field above "Unlock Speed Dial" and then click the "Unlock Speed Dial" button. 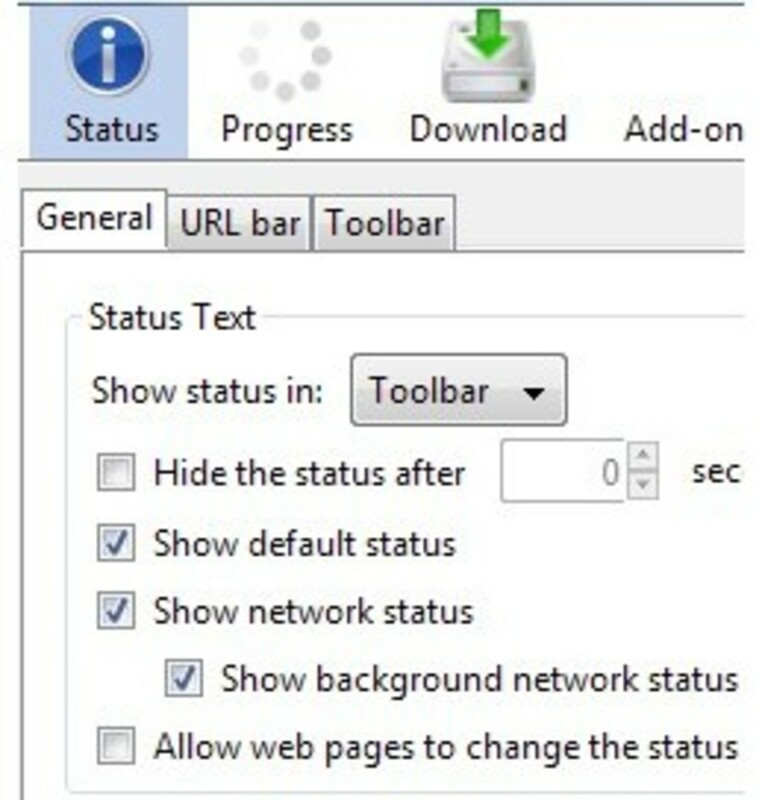 Unfortunately, the add-on doesn't include the ability to automatically lock the speed dials when you close Firefox. 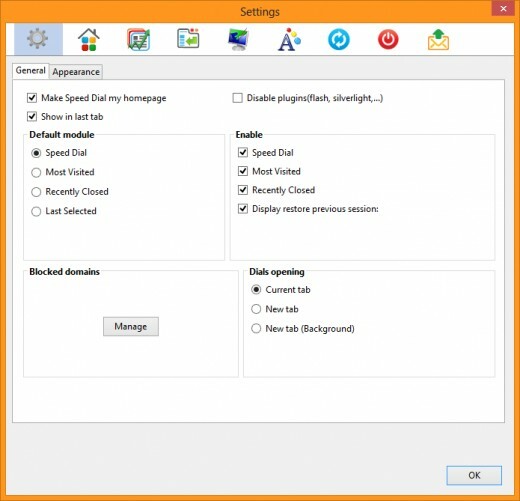 Ideally the add-on would lock itself so other users on your computer won't be able to view your dials without your permission. Needs the ability to customize the background of specific dial groups, independent of other group's backgrounds. 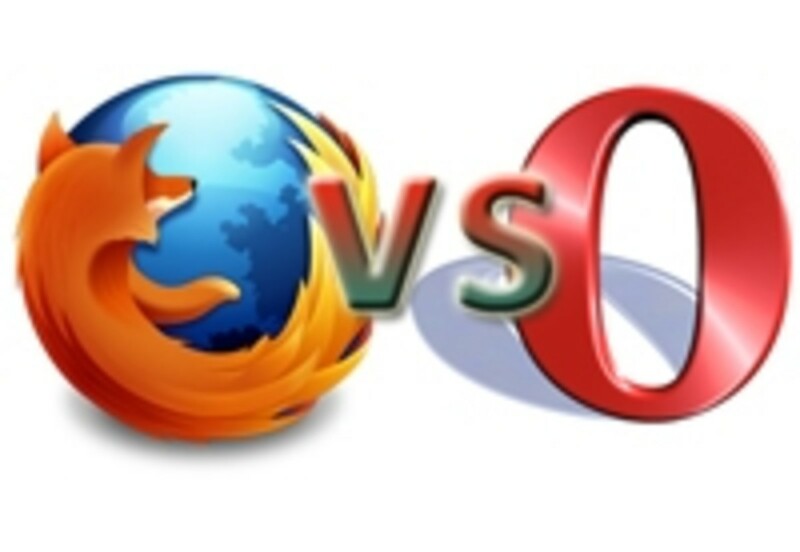 How many Firefox add-ons do you generally use? Thanks for this hub! 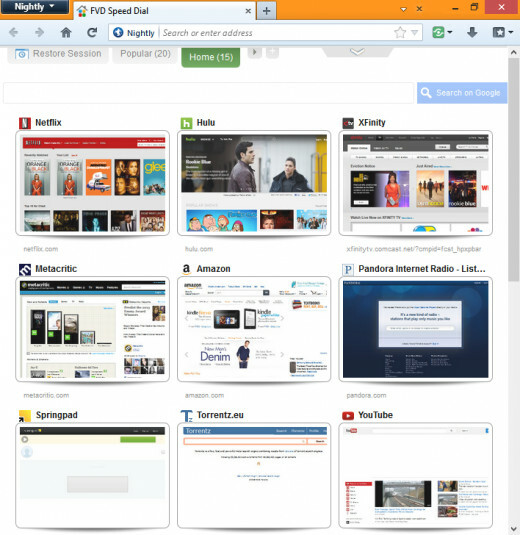 I recently had to switch from Opera, and was sorely missing my speed dial! I found FVD, did a bit of customization, then forgot where I'd gone to adjust dial opacity. I found it again thanks to your hub. is that the one which is default in chrome ?